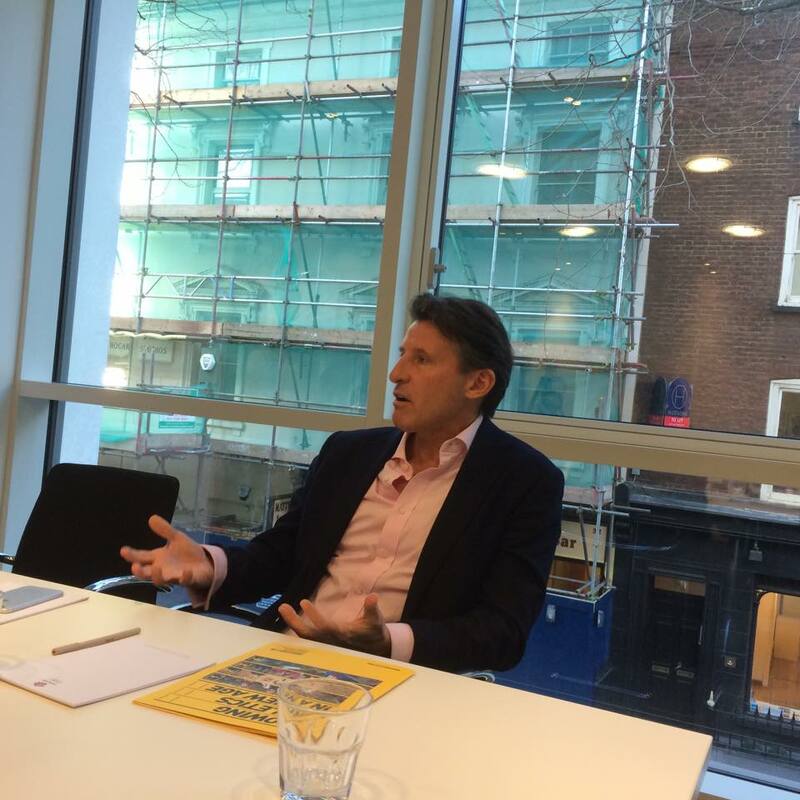 Britain's Sebastian Coe has vowed to limit the maximum term of the International Association of Athletics Federations (IAAF) Presidency to 12 years if he is elected to the position later this year, he revealed here today. The 58-year-old double Olympic gold medallist is competing with Ukraine's Sergey Bubka, to replace incumbent Lamine Diack, who will have been in the role for nearly 16 years when he retires later this year. The IAAF is due to elect Diack's successor on the eve of this year's World Championships during its Congress at the China National Convention Centre in Beijing on August 18 to 20, where all 213 National Federations will vote. Speaking here, Coe promised he would rewrite the IAAF's constitution so in future it would be limited to two four-year terms with the option of a third if that is what the membership wanted. "The Presidency should be two four-year terms with the option for a third term and it should not exceed 12 years," said Coe, chairman of the British Olympic Association and former head of London 2012. "If you can't make a mark, probably in the first four years, and certainly in the first eight years, you probably shouldn't be there." Whoever is elected in August, will remarkably be only the sixth President in the 103-year history of the IAAF. Sweden's Sigfrid Edström, the founding President of the world governing body in 1912, served for 32 years until 1946. He was succeeded by Britain's Lord Burghley, the 1928 Olympic 400 metres hurdles champion immortalised in the Oscar-winning film Chariots of Fire, who served for 30 years from 1946 until 1976. Dutchman Adriaan Paulen served for a relatively short period of time, 15 years, before he was ousted by the Italian Primo Nebiolo in 1981. He died while still President in 1999 an was replaced by Senegal's Diack, the senior vice-president at the time. 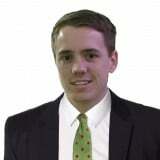 The idea is a new addition to the plans he set out for the sport in his 20-page manifesto entitled Growing Athletics in a New Age that he launched here last November. 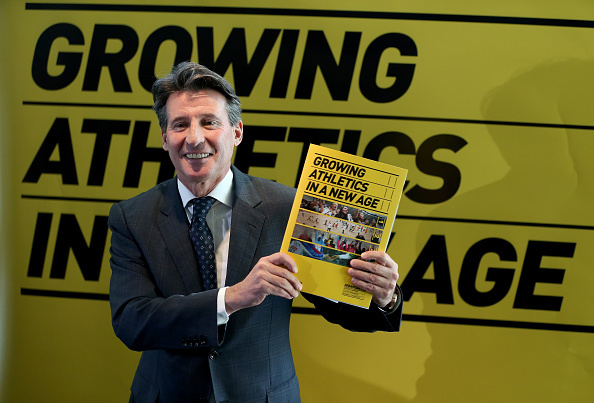 Coe has previously referred to his manifesto as "a 10-year vision for athletics and the IAAF" and "a road map to deliver growth and vibrancy". The former Conservative politician claims to have covered nearly 200,000 kilometres, just short of three times around the globe, to promote his campaign since August and said he has garnered a much better understanding of how to deliver athletics in the modern age. "The one thing that I now recognise is that our sport, for all its glory and diversity, it actually now demands a very, very different way of delivering the sport," said Coe. "The days of being able to deliver from the centre just are a fast dating model. "And the one thing that the [National] Federations are looking for is as much support as they can get, the ability to deliver on the ground. "They look for partnership with an international federation and we have to be really alert to the fact that a one size fits all approach is not going to take our sport onto the next 50 years." Bubka, the 1988 Olympic pole vault champion, has claimed his main motivation for running for Presidency is to put something back into the sport of athletics. Coe refused to dismiss Bubka's notion, describing it as a "proper motivation" but maintained "there needs to be more" than just that. Coe is seen as the overwhelming favourite in the Presidential race following his successful spell as the chairman of London 2012, an event regarded as the most successful Olympics and Paralympics in history, and said he thinks the next 10 years are going be "really critical" in what athletics looks like in the next 20 or 30 years. "I wouldn't have probably put my hat in the ring for this had I not been through the London experience," added Coe. "It's interesting, it was 10 years ago yesterday that the Evaluation Committee completed its work in London. "Those 10 years for me have been a really important and formative part of what I think actually gives me more than a passing claim to shape the direction of the sport."